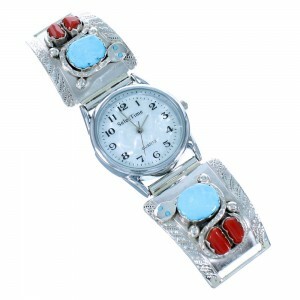 Indian turquoise jewelry is among the most attractive and enticing trends in accessories today. 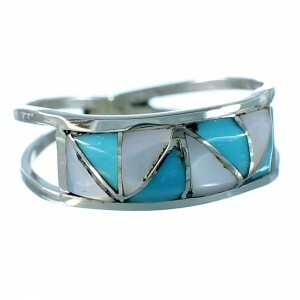 The spectrum of hues found in this semi-precious stone can express a personal sentiment and unique sense of style, all while captivating the eye. 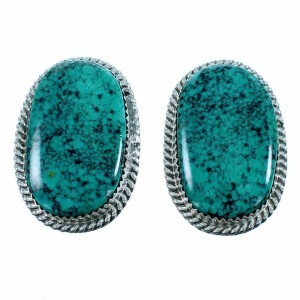 Indian turquoise jewelry is the perfect finish to a special outfit and a sure way to spark curiosity and conversation. 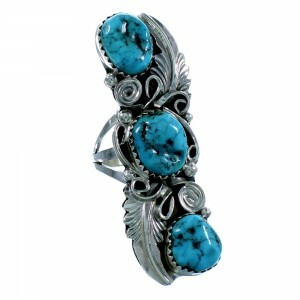 Indian turquoise jewelry is crafted with the utmost experience and care, true to the traditions of the ancient peoples it represents. 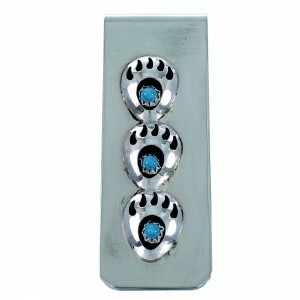 Stone color ranges from an earthy wood shade all the way to a stunning bright blue, and all pieces are inlaid with sterling silver to produce a subtle, alluring beauty. 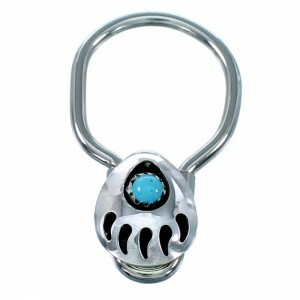 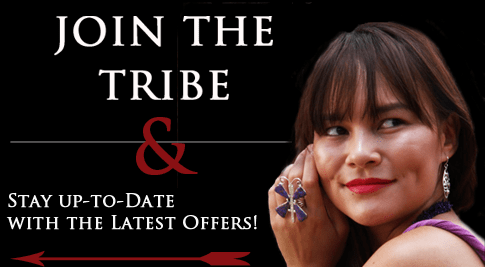 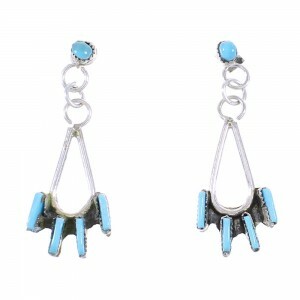 Intricate and original designs are the key points of Native American Indian turquoise jewelry. 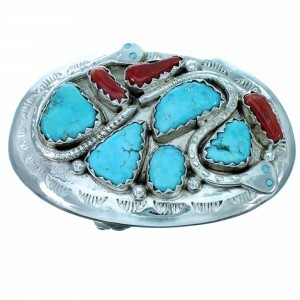 The historical roots of Indian turquoise jewelry began in 200 BC, when pendants, rings and bracelets were often used as a means of currency and social expression. 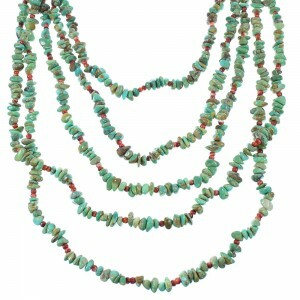 The size and the particular design of the pieces indicated the status of the person wearing them, and the colors were specific to tribe and region. 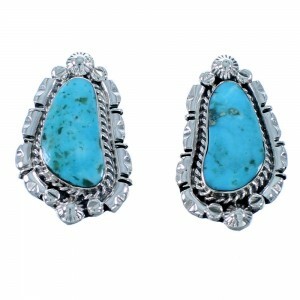 The Indian turquoise jewelry of today reflects the traditions and craftsmanship of that long ago time and brings them into the modern world. 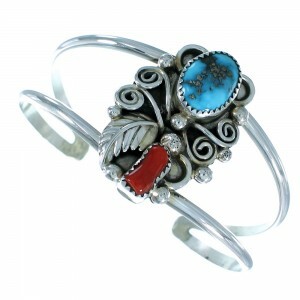 The exquisite charm of Indian turquoise jewelry has been adopted by a number of public figures and celebrities. 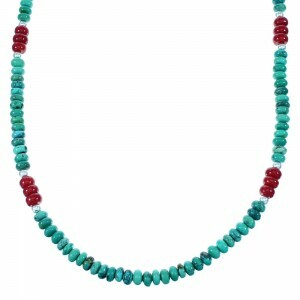 Famed actress Cameron Diaz has been photographed many times with an elaborate, multi-tiered turquoise necklace that graces her slender neck and enhances the blue of her eyes. 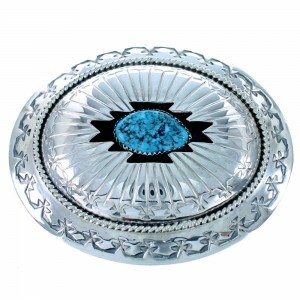 Singer Beyoncé has an extensive collection of lovely Indian turquoise jewelry, namely large rings that are prominently displayed on her forefingers. 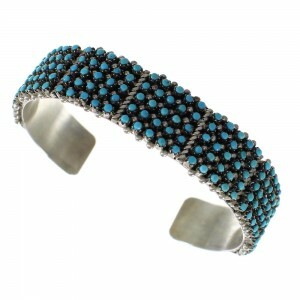 Acclaimed producer Brad Pitt has adopted Navajo turquoise bracelets to grace his wrists and add to his air of masculinity. 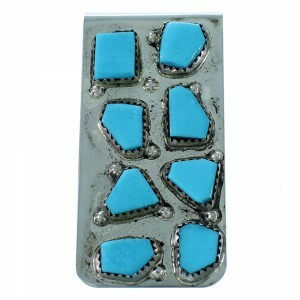 With celebrities often setting fashion trends, it is clear that the love of exquisite Indian turquoise jewelry is here to stay. 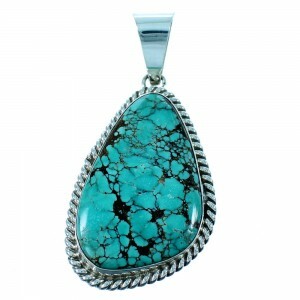 The true value of Indian turquoise jewelry is its versatility. 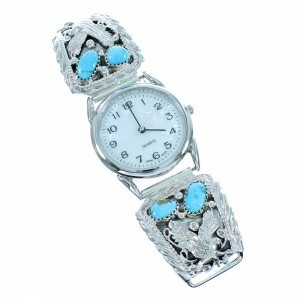 It is as suitable for a five-star restaurant as it is the most casual backyard get together. 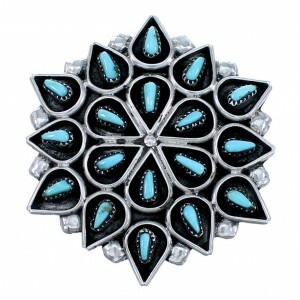 Whether jet-setting around the world or conducting a work meeting, Indian turquoise jewelry will always amaze, awe, captivate and impress the eye it catches.